Hudson Valley’s Most Popular Pizzeria & Restaurant. From December First through January first we will be offering 10% off all orders off of our catering menu! Take advantage of this offer and let us cook for you during the holidays! Participating locations only, please notify us when placing order. 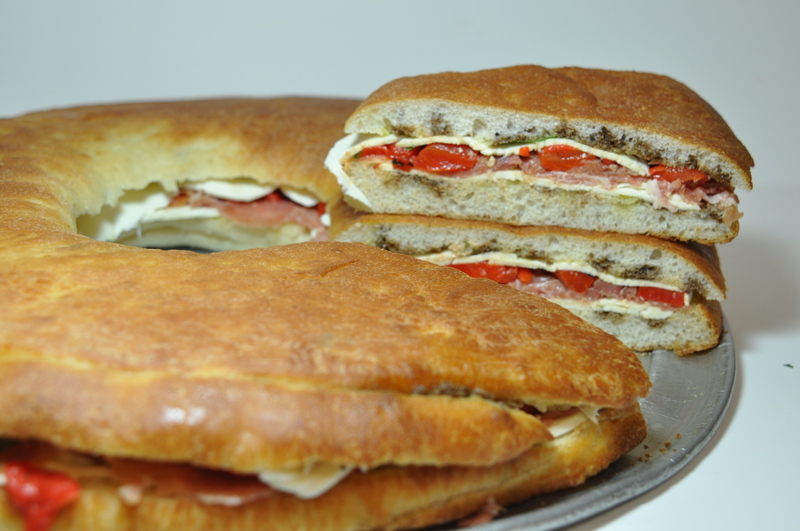 But we can still satisfy all of your Giacomo’s needs at any of our 3 locations that is most convenient for You! Call our Route 376 store at 845-223-6161 or our Route 9 store at 845-297-5557 or our Spackenkill location at 845-462-5555. For customers that are now too far to be delivered to we will be offering a special discount! Please mention while placing order. Thank You for your continued patronage and We apologize for any inconvenience. Forget Starbucks. Grab something delicious to eat & surf the web for free in our locations. For more than decade Giacomo’s has provided the Hudson Valley with authentic & innovative Italian cuisine. We started with one location in Poughkeepsie and now have five throughout the Hudson Valley. Our menu is full of flavorful combinations , specialty pies, homemade recipes and the season’s freshest ingredients. 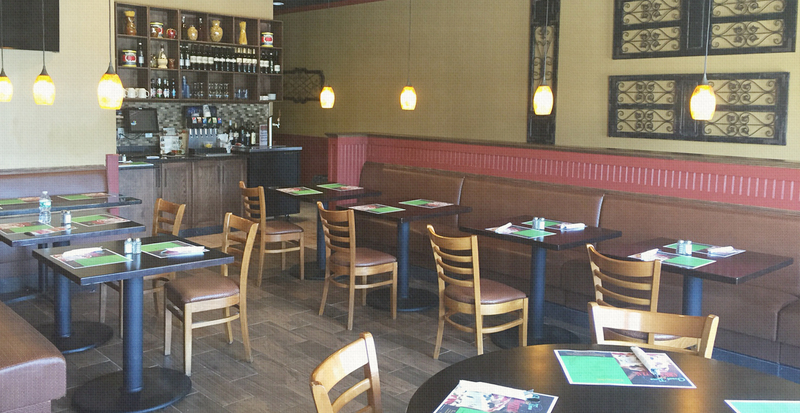 All of our locations offer delivery, pickup & a hospitable atmosphere for dining in. We also provide catering services for your local events. Our wide array of catering items include garden fresh salads, spreads, antipasto, and popular entrees from our dining menu. Browse our menus, find your closest location below & call to place your order. We thank you for your patronage! To all of our loyal patrons Giacomo’s is no longer operating at the Lagrange location but we can still satisfy all of your needs at one of the 2 Wappingers locations nearest you. Call our Route 376 store at 845-223-6161 or our Route 9 store at 845-297-5557. When you come in let us know and we have a special discount available for the inconvenience! Super Bowl Special 3 of 3! Super Bowl Special 2 of 3! Super Bowl Special #2! 3 Large cheese pizzas 60 wings Any round Giacomos Party sub offer valid only at participating locations. Super Bowl Special 1 of 3! Super Bowl Special #1! 3 Large cgeese pizzas 60 wings 2 liter soda offer valid only at participating locations.